Perricone is a Sicilian speciality, yielding wines of notable colour, dark, autumn-berry fruit and some structure. 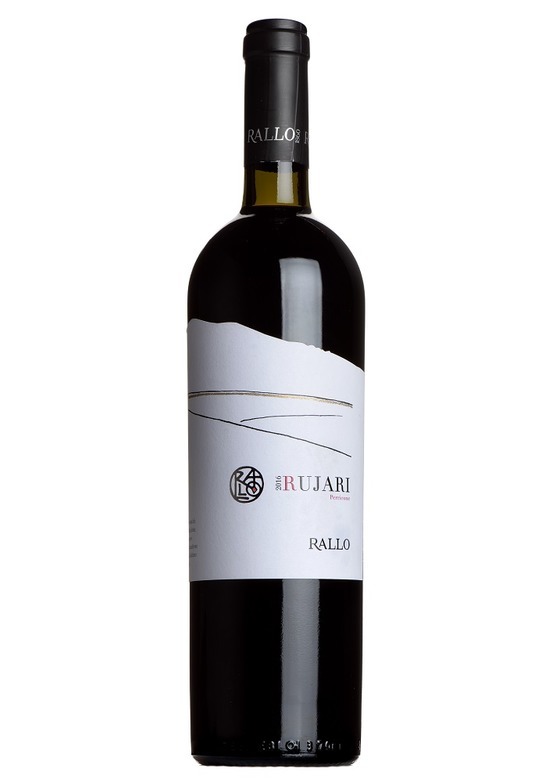 Rujari spends 12 months in oak barrels, which adds a touch of toast, vanilla and exotic spice to the warm berry fruit flavours. Closed at first, but unfurls slowly in the glass to reveal a Rhône-like, neatly-structured red.